According to some Japanese articles, Jang Keun Suk’s new song ‘Darling Darling’ is to be the BGM of ’NNN STRAIGHT NEWS’ weather forecast segment on Nippon TV station. It seems about 30 seconds long that we can hear his song on TV, but it’s great that they play his song everyday! It goes on air from July 1st, 2016. We hope kind eels will share the audio later. 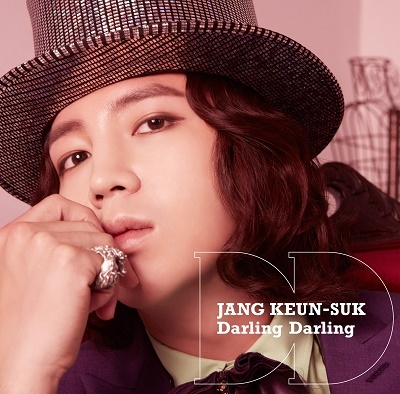 Jang Keun Suk, 1st Double Aside Single ‘Darling Darling / Dry Kiss [Kawaita Kiss]’ released on August 10th (Wed). The latest visual images have been released~! As you know, JKS’ single CD ‘Darling Darling / Kawaita Kiss [Thirsty Kiss]’ has many options to buy. 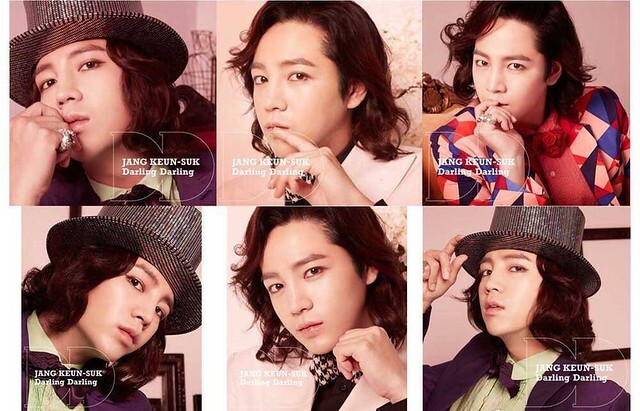 Finally all the cover photos of JKS’ single CD ‘Darling Darling / Kawaita Kiss [Thirsty Kiss]’ were released, so you can now choose which to buy considering your favorite Suk type. Now it’s time to order! Here is the list of where to get them from oversea. Please check the details of each edition from here. The release date has changed from July 20th to August 10th. 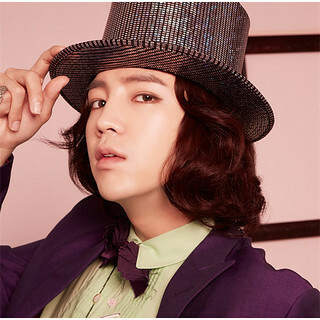 Finally visual cover photo images of JKS’ first single CD after his transfer to UNIVERSAL RECORD ‘Darling Darling / Kawaita Kiss [Thirsty Kiss]’ were released! 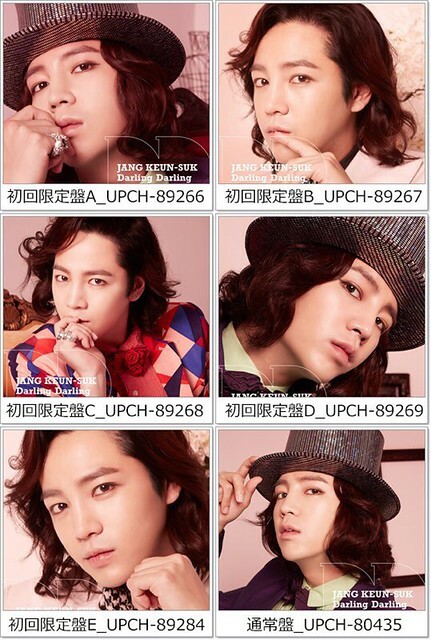 There are so many editions with beautiful new JKS images… It’s hard to decide which one to buy! The original release date has changed from July 20th to August 10th. Can’t wait to get them at hand!! !